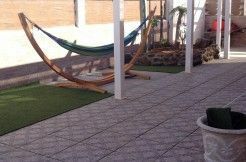 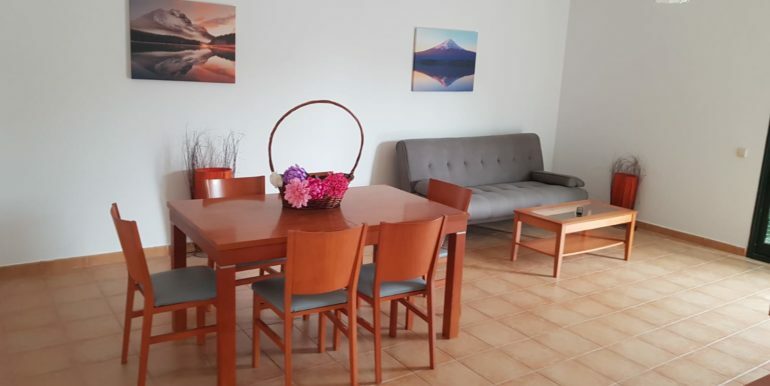 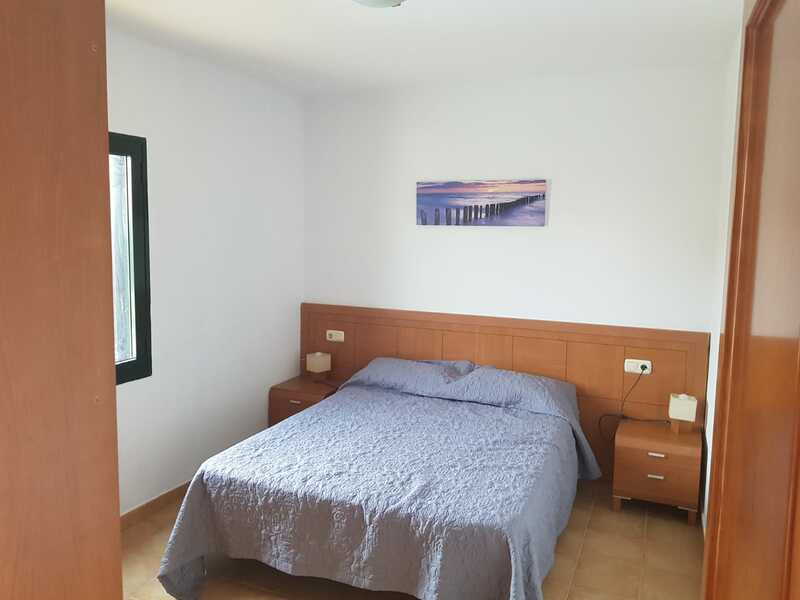 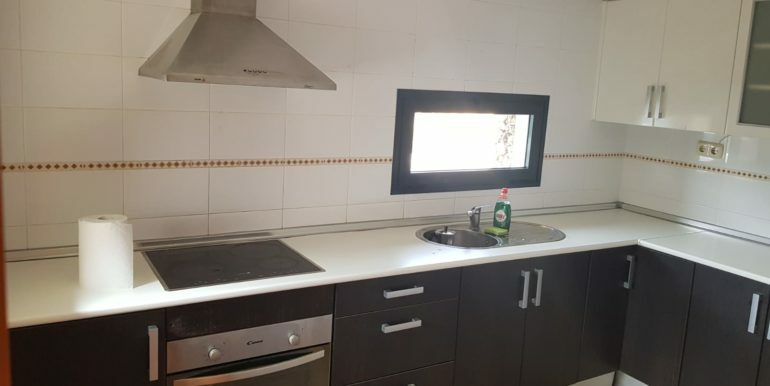 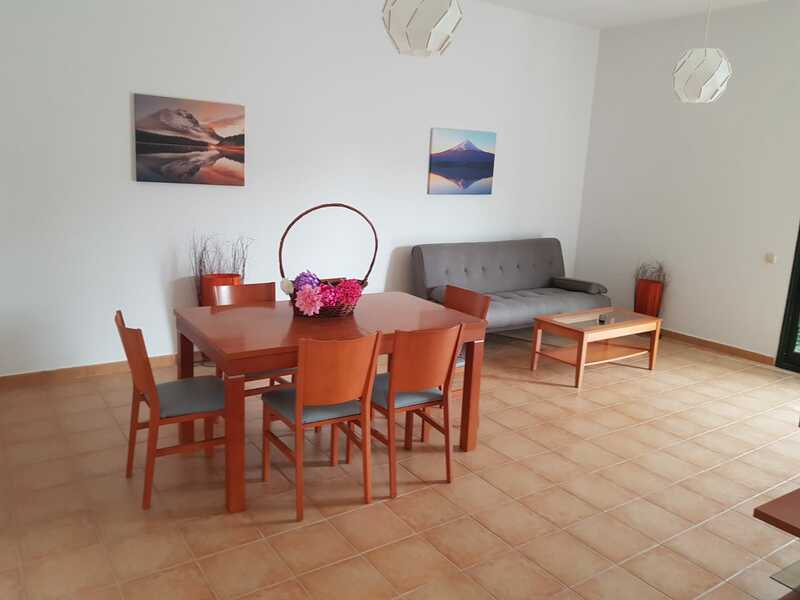 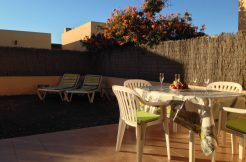 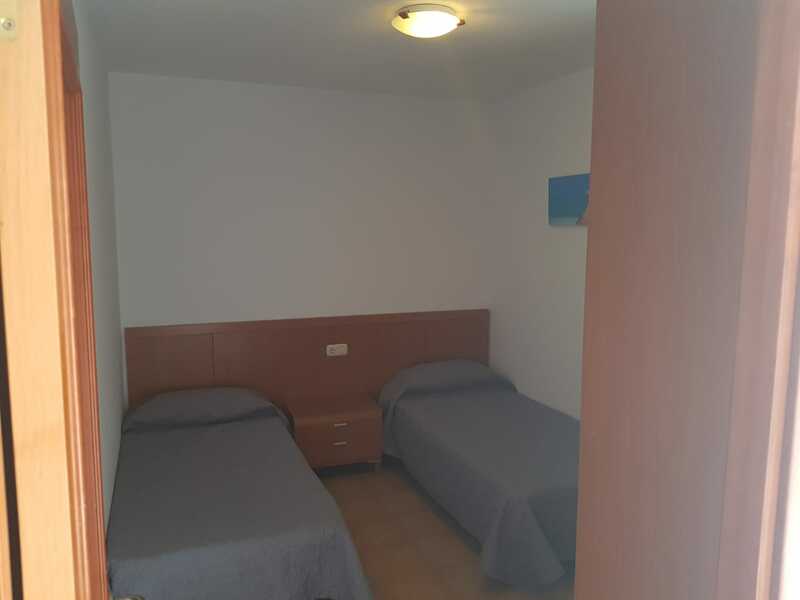 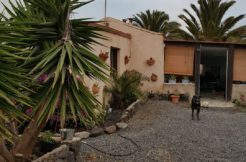 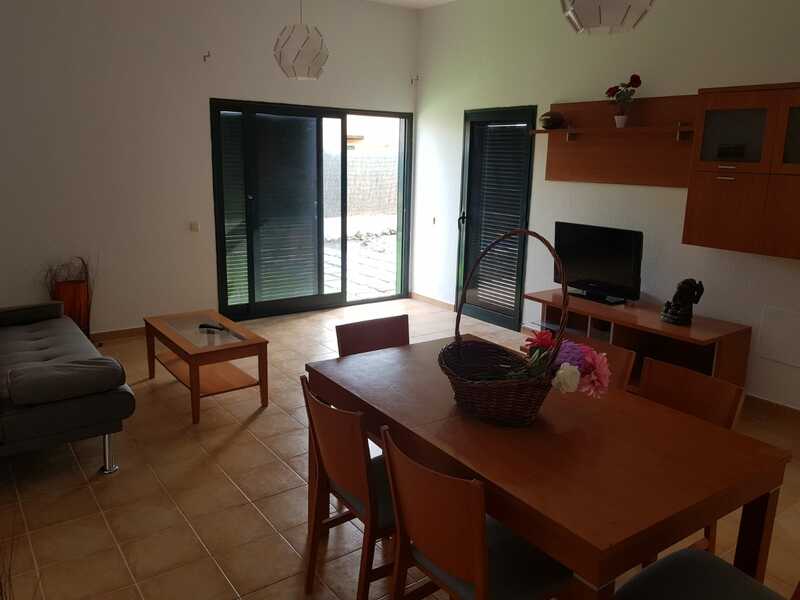 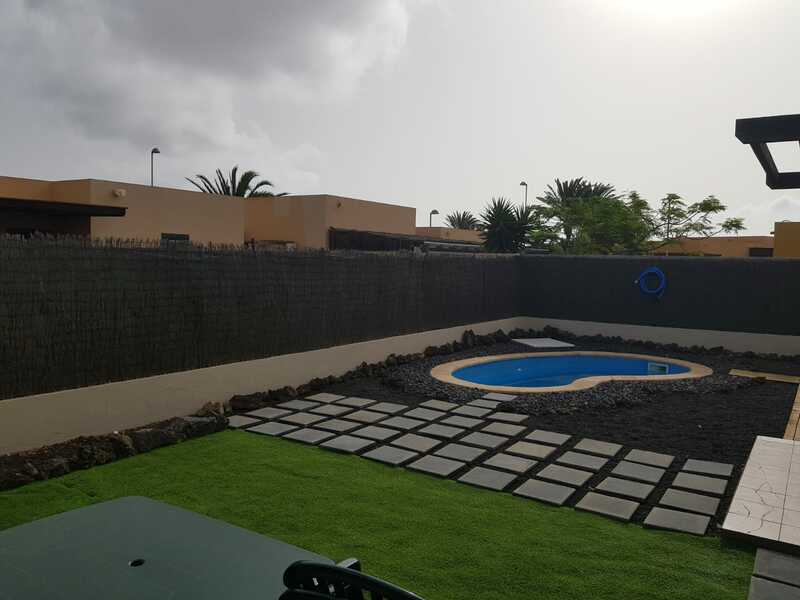 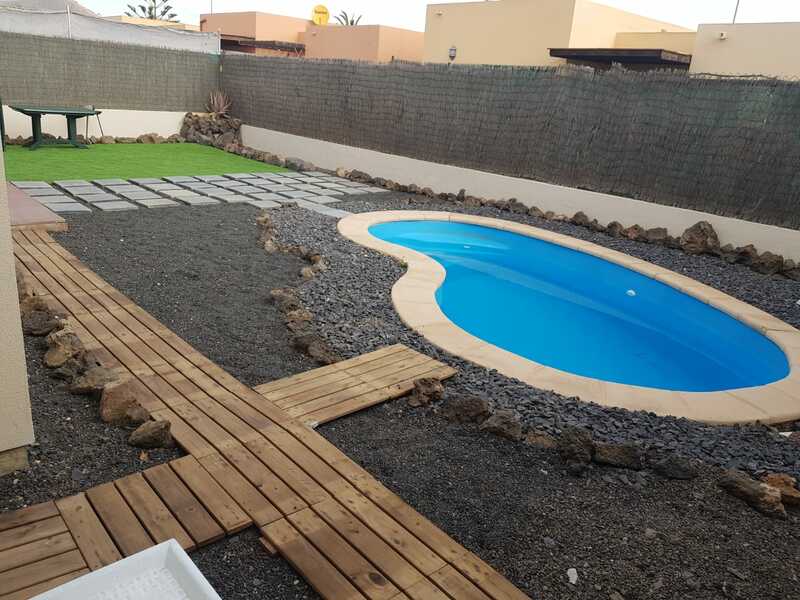 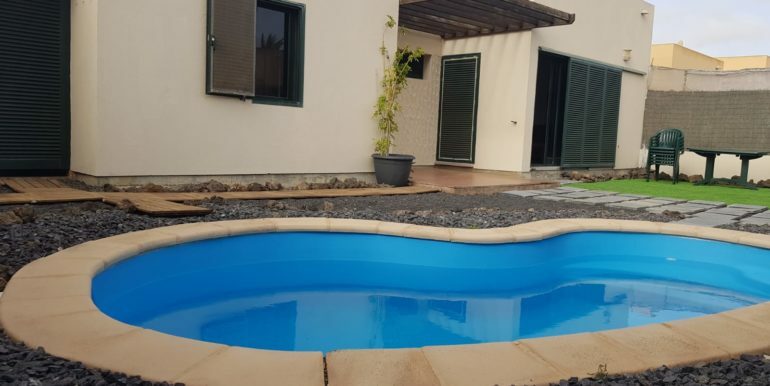 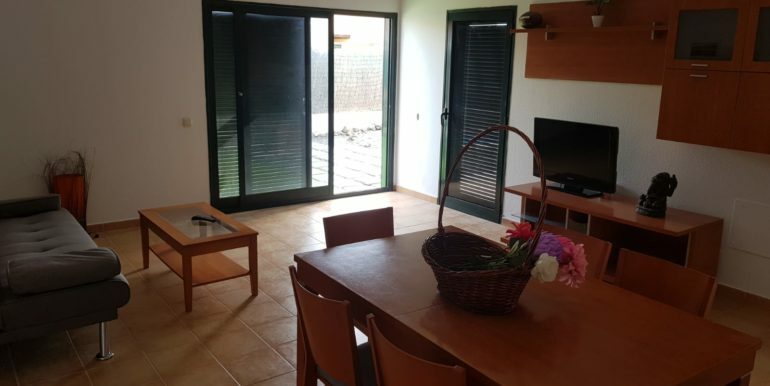 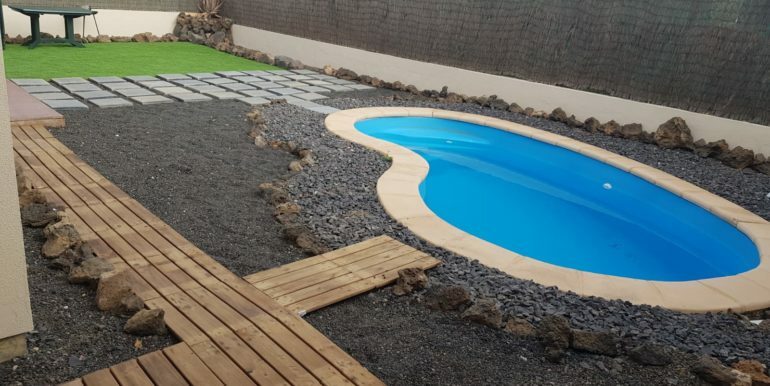 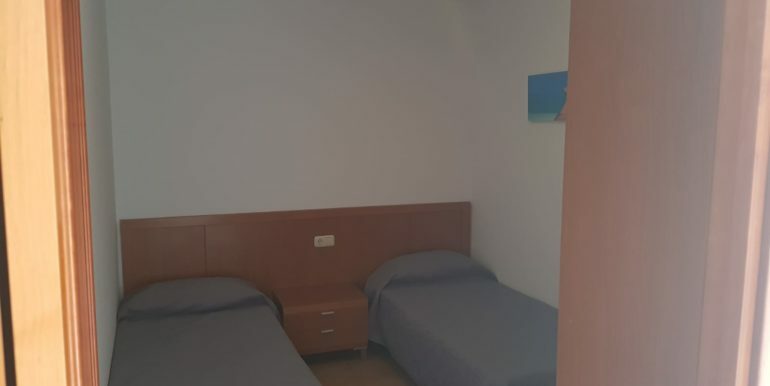 Beautiful bright single family home in Tamaragua, in a really quiet place, only a few minutes driving from Corralejo. 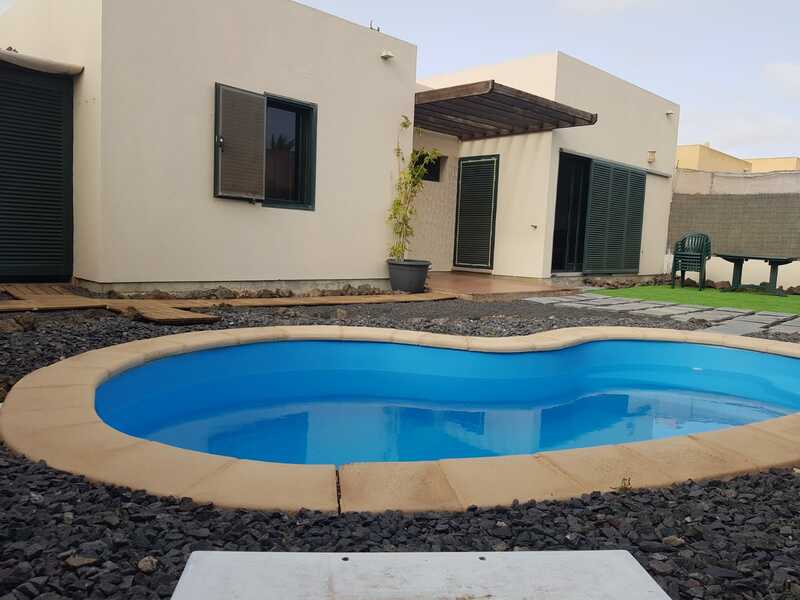 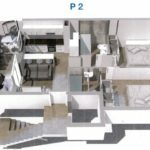 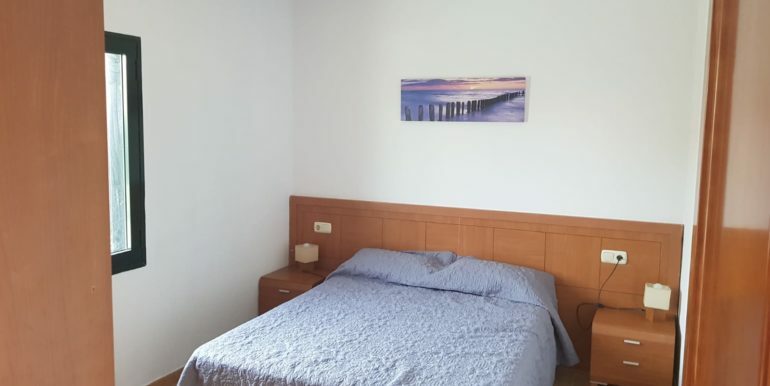 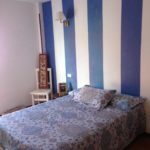 The house boasts of two double and large bedrooms and one bathroom, ample storage, separate fully fitted kitchen and large living room with access to the private outdoor space. 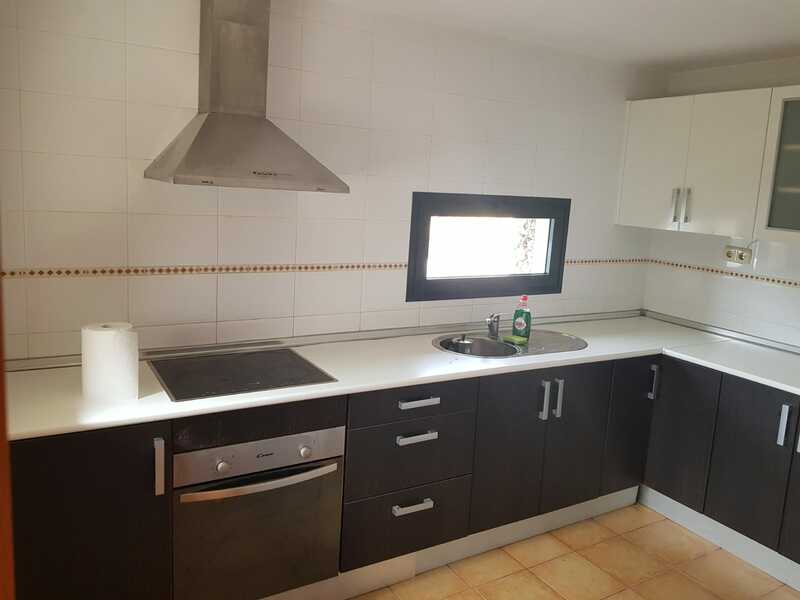 This home comes in good conditions and includes furnitures and appliances. 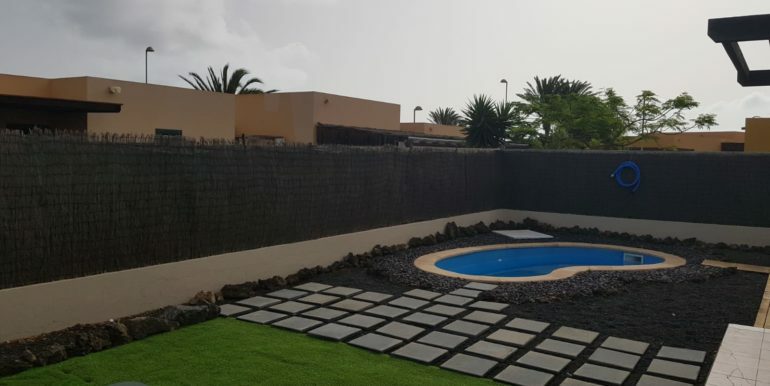 The property boasts a large terraced and well maintained garden with swimming pool and private off-road parking.